2 A.) You agree to provide at last 10 pictures of the home. A picture of the following areas is required: front, back, pool/backyard, living room, dining room, family room, kitchen, each bathroom, garage. Please provide enough pictures so that the potential tenant gets a good idea of the home. Some tenants place bids on rental properties site unseen because they live in a different state. Having detailed pictures will help you rent the property faster to tenants coming from a different sate. 2 B.) In the case of apartments/condos 10 pictures will be required. A picture showing the front of the building, lobby, pool area, each bedroom, each bathroom, family room, dining room, living room, kitchen and any balconies it may have. 2 C.) In the case of office buildings 3 pictures will be required. A picture showing the front of the building, lobby/reception area, and 1 picture of the inside unit. 3.) 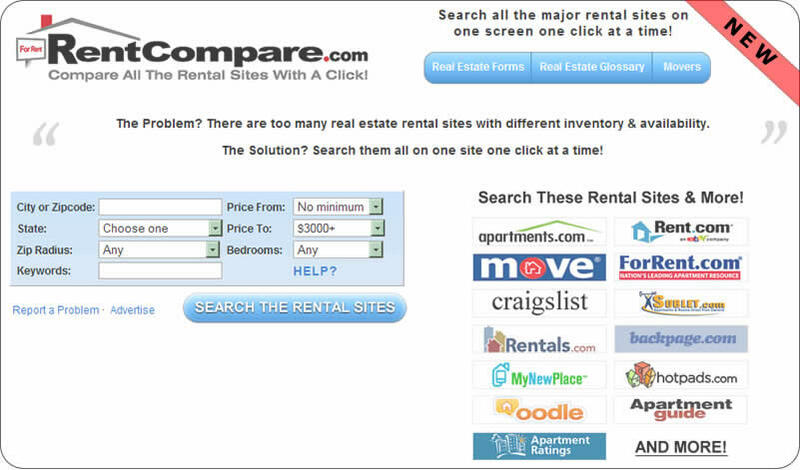 You agree to post legitimate pictures and descriptions of properties available for rent. In the case BidRent.com receives too many complaints about false advertising, we reserve the right to delete your listing. 4.) You agree that BidRent.com is not a registered real estate agent or broker. BidRent.com will not be responsible for false bids. BidRent.com provides a forum where potential tenants can bid on your rental. The quality of the tenant is not the responsibility of BidRent.com. 5.) You agree that BidRent.com only shows landlords the level of interest in their properties. The potential tenant (the bidder) will not be held responsible for the bid they make. The bid only shows a level of interest in the property at a certain price. 6.) You agree to price your property 25% lower than market price to encourage bidding.